Are You Addicted to Morning Coffee? Most people need a little motivation to get out of bed in the morning. A morning workout or a jog in the park is a motivation for some health conscious people. A cup of tea or coffee is the motivation for some people. Do you like to start your mornings with coffee? 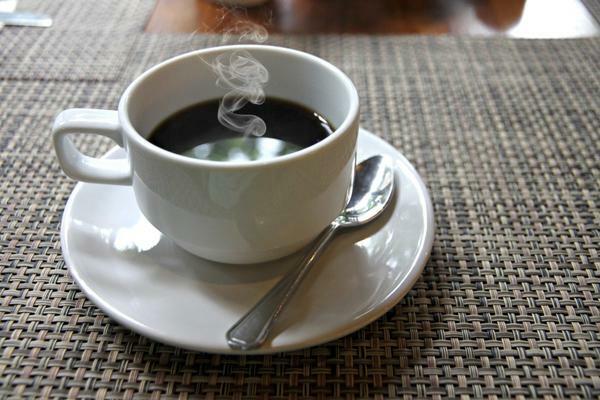 Experts say that having coffee early in the morning is not a great idea. This is because when you wake up, your body produces the stress hormone Cortisol. Having a caffeine drink at that time further increases the Cortisol levels in body. This causes stress and tiredness. This is why experts say that the first caffeine drik should be taken only a few hours after waking up. If you need a cuppa to get out of bed in the morning, consider switching to tea! Relationship between coffee and weight loss. Is There A Right Time To Have Coffee? 'Bullet Coffee' is the secret to Rakul Preet singh's svelte figure! Watch How Priyanka Trained For Mary Kom! "I Am Back", Says Karan! Make Your Own Yummy Croissants!